dingus / who cares? cd | punker than me. 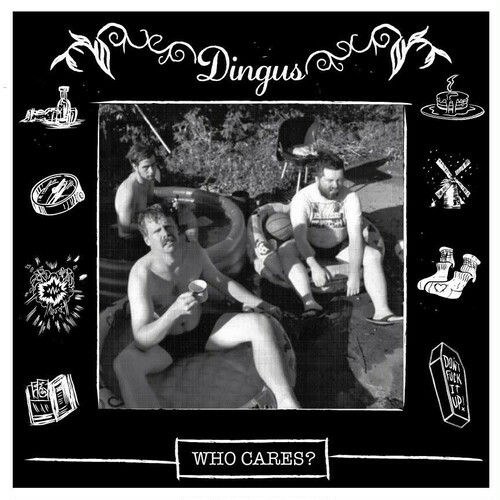 この Dingus の 3rd ｱﾙﾊﾞﾑですが、CDﾌｫｰﾏｯﾄでも出ました!